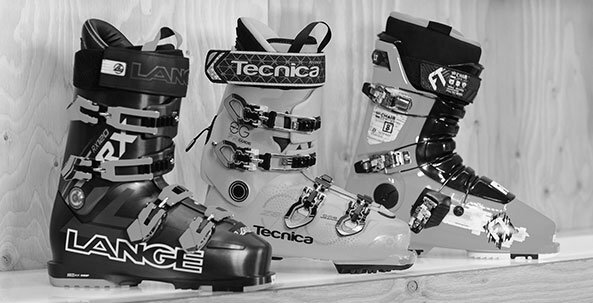 Ski/Snowboard Demo Setups Now For Sale: call us or visit in-store for pricing and availability. Looking for where to demo skis or a snowboard in Denver? Look no further than evo Denver - our fleet has some of the nicest demo skis and snowboards around. Buying new skis or a new snowboard isn’t cheap, that’s why demoing is a great way to make sure you’ll love your new boards. Or maybe you haven’t had a new pair of skis or a snowboard in a while, this is a great way to test out new shapes and technologies. Why demo or rent skis or a snowboard from evo? It's a great option for riders that want to be on the newest and best gear or are looking for performance rental skis and snowboards in the Denver area. Our demo ski and snowboard rentals are brand new 2019 gear from top brands including Armada, K2, Line, Never Summer, Nordica, Rossignol, Korua Shapes, Blizzard, Salomon, Lib Tech, and Gnu. Cost: Rental/Demo Skis & Snowboards are $50/day. Full packages with boots and poles are $75/day. How it works: You may pick your gear up after 4PM the day prior to your booked rental, and must return by 12PM the day after. You must bring your ski boot. A credit card imprint and a valid driver's license must be provided at the time of pickup. Debit cards are not accepted. Up to $150 of demo/rental credit may be applied towards 2019 skis if used by March 1, 2019. Credit is applicable in store only, excludes online sales. Please call us with and questions or to reserve your gear at (303) 831-7228, or book online below. Note: With our demo skis/snowboards now for sale, all demos/rentals are subject to availability, actual items may be different than reservation. 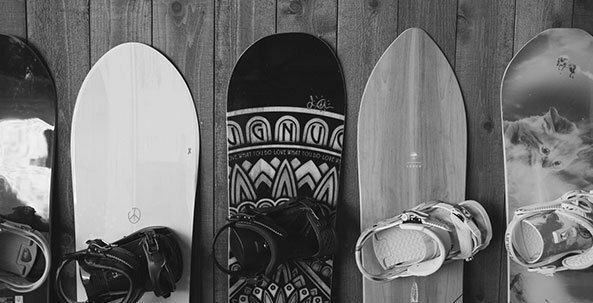 Wondering How to choose the best snowboard for you? Don't fear, the team at evo is here to help, whether you're looking for your first snowboard, or your 15th. 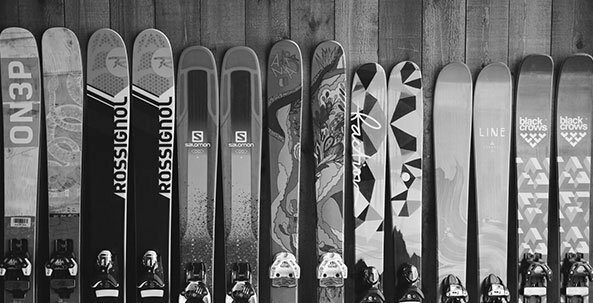 Choosing skis can be daunting, but we're here to help you. Picking the right skis begins at the most basic level by knowing what length is appropriate for you.